Sarajevo, 14.11.2018 – The BiH Central Election Commission had on November 6,, 2018 passed the Decision on confirming and publishing of results of the 2018 General Elections. In line with relevant regulations the deadlines for holding constituting sessions of the bodies for which elections were held start from that day and that activity depends neither on BiH CEC nor delivery of the Certificates on mandate award. Namely, after the results were confirmed and published the BiH CEC started preparing and printing the certificates and that task was completed on November 12, 2018. 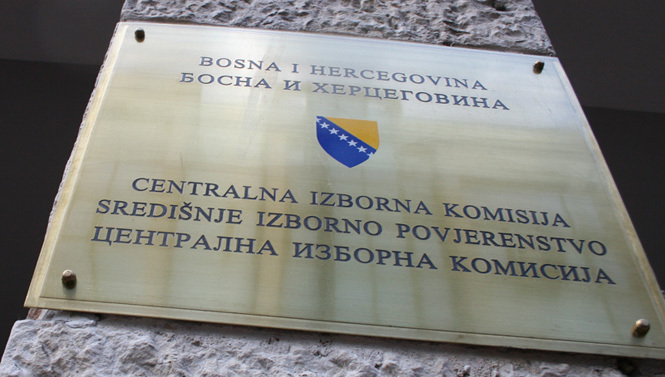 In consultations with the expert services of the bodies of authority the BiH CEC arranges for delivery of the certificate to the newly elected members of these bodies. Yesterday the expert service from the Tuzla Canton Assembly has collected the certificates from the BiH CEC office, and the certificates for the newly elected members of Sarajevo Canton Assembly were delivered yesterday by the BIH CEC to the Sarajevo Canton Assembly.